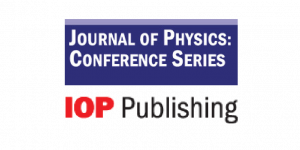 Publishing Partner All the accepted and registered papers of ICMSMT 2019 will be published in the Journal of Physics: Conference Series by the IOP Publishing House, United Kingdom. 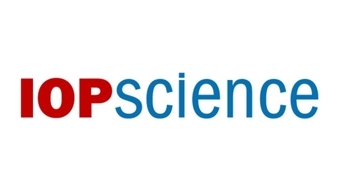 The JPCS is indexed in CPCI – Web of Science (Thomson Reuters), SCOPUS, Inspec, International Nuclear Information System (INIS), NASA – ADS, Chemical Abstracts, Polymer Library, etc. Media Partner Witan World is a revolutionary technology platform focused on exchange of knowledge & meaningful communication. At Witan World, we believe that all human beings are Kings & Queens of their own Kingdom, we as your trusted councilman are committed for your Success.